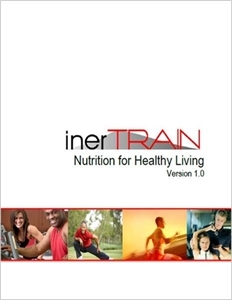 inerTRAIN provides you with the basics of nutrition to help you feel better and live longer! 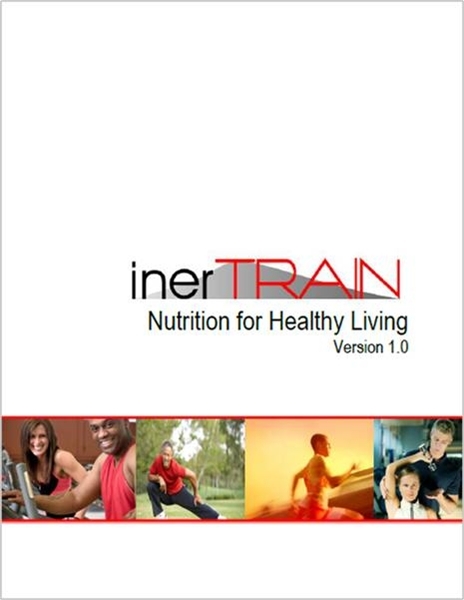 No matter what your fitness goal is, good nutrition is critical to getting you there. 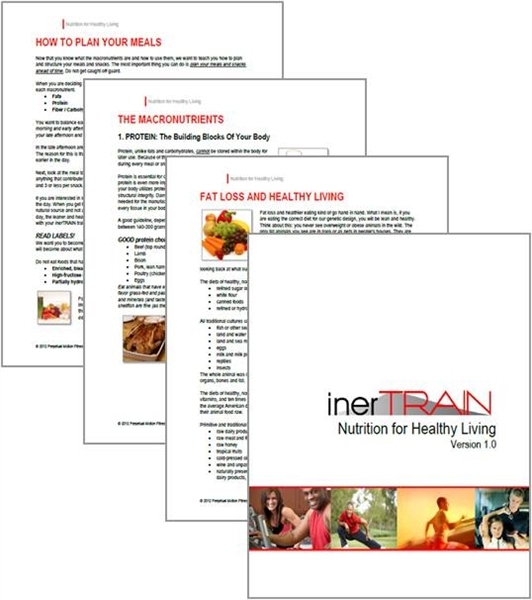 In this short downloadable guidebook, inerTRAIN's Chief Fitness Officer, Doug Spratt, takes you through the basics of nutrition and what you should be doing to lose fat, feel better, and live longer! Available for immediate download in pdf format after purchase.